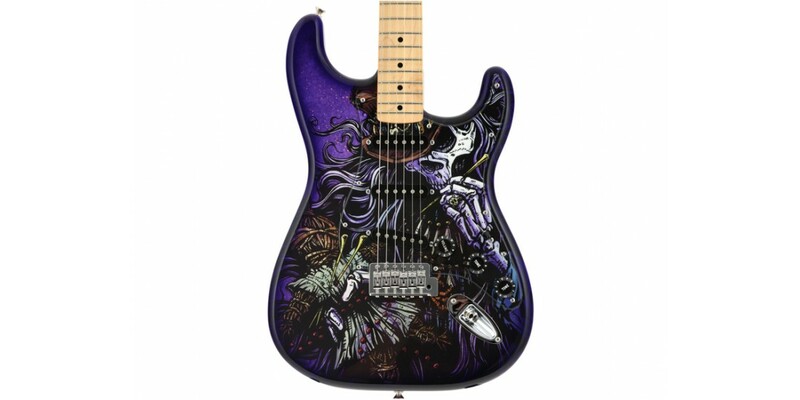 Artist and illustrator David Lozeau’s colorfully twisted vision adorns this Special Edition guitar, celebrating his perspective on life, death and all the wackiness in between. 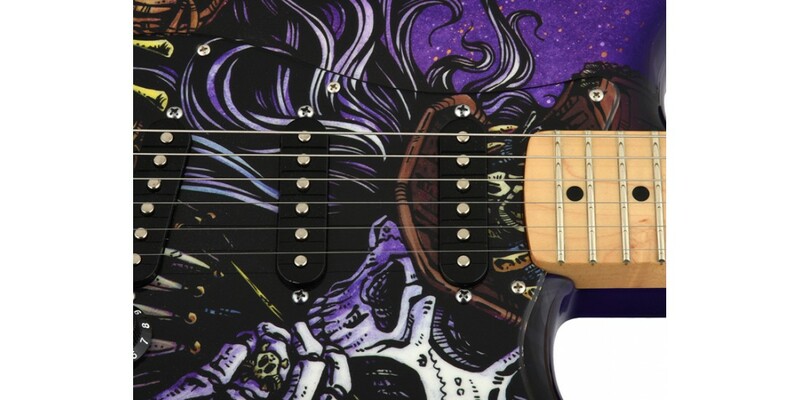 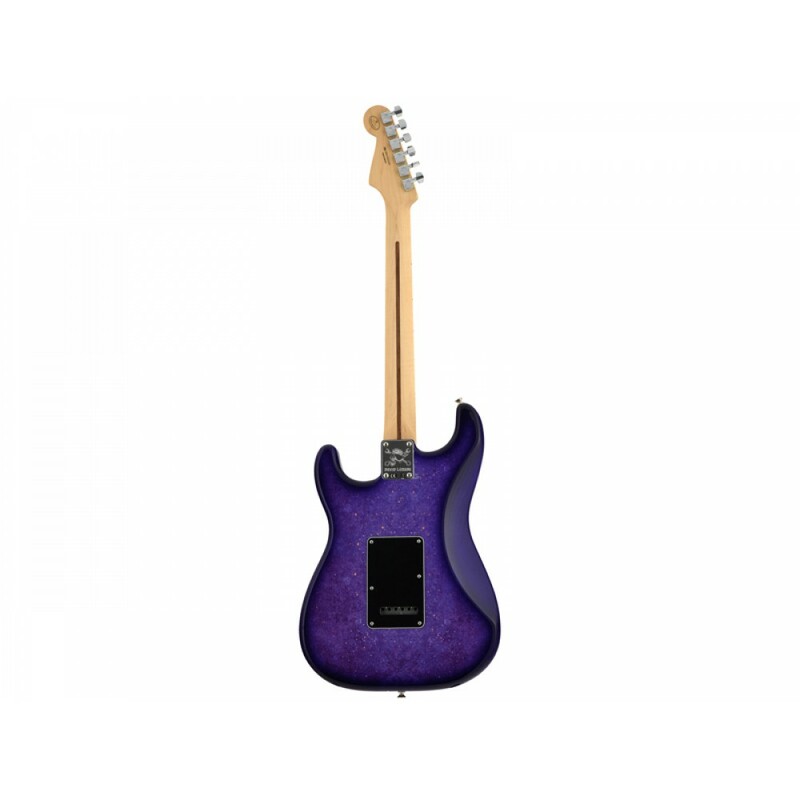 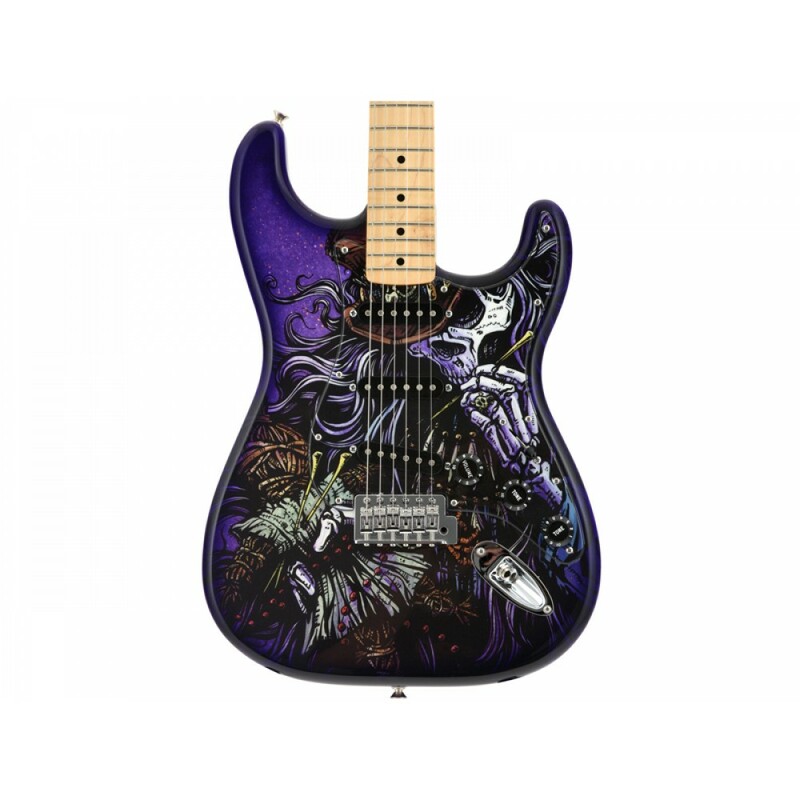 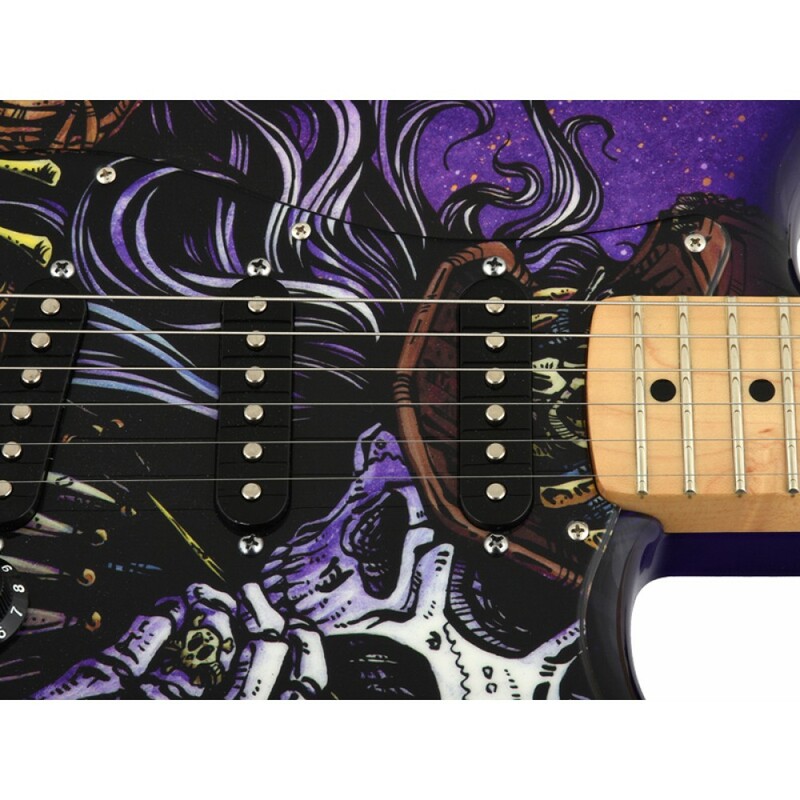 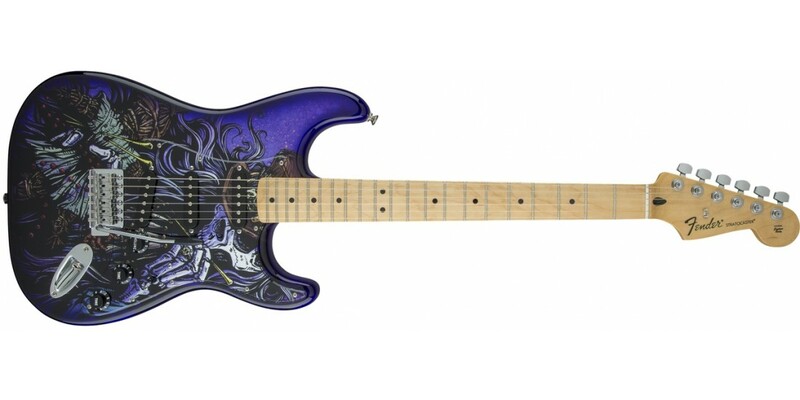 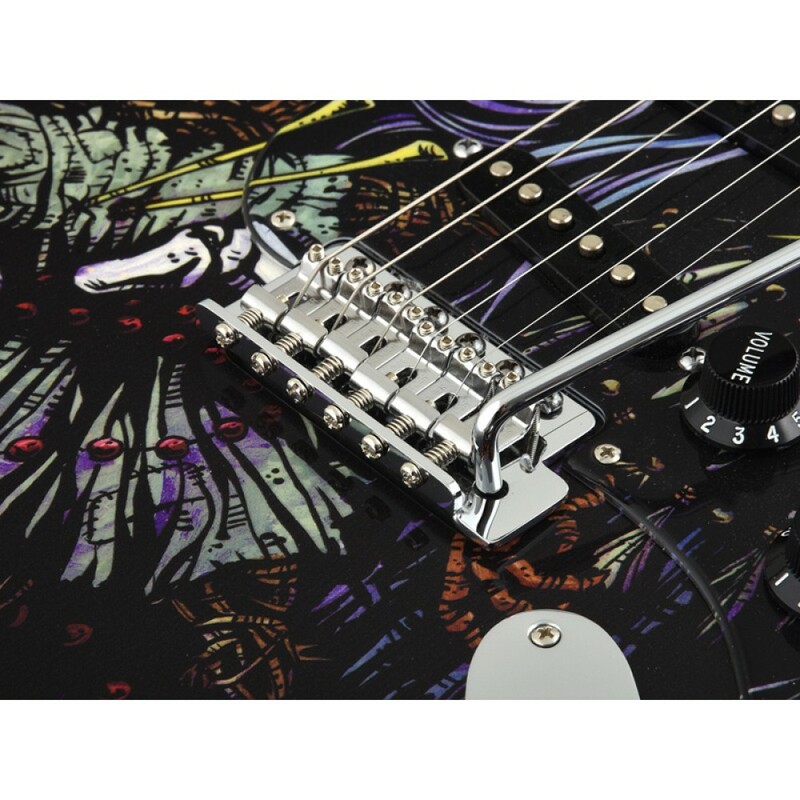 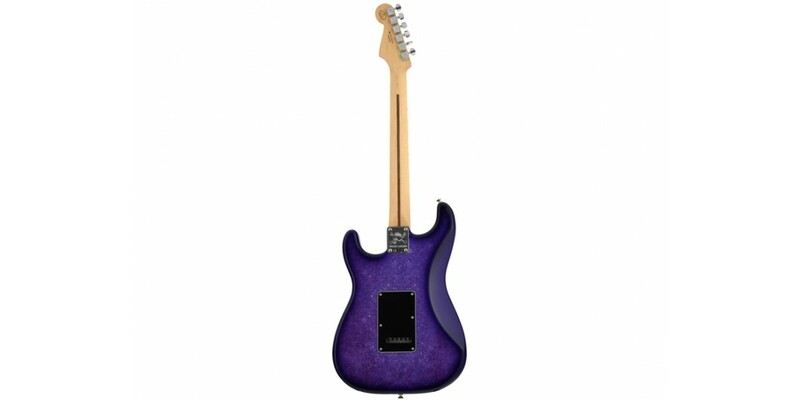 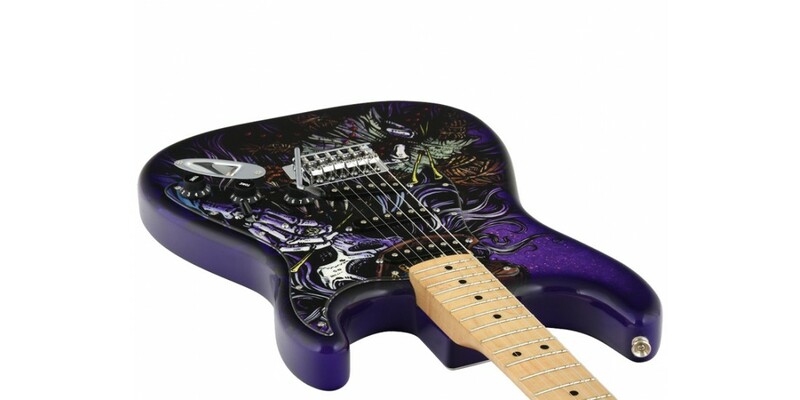 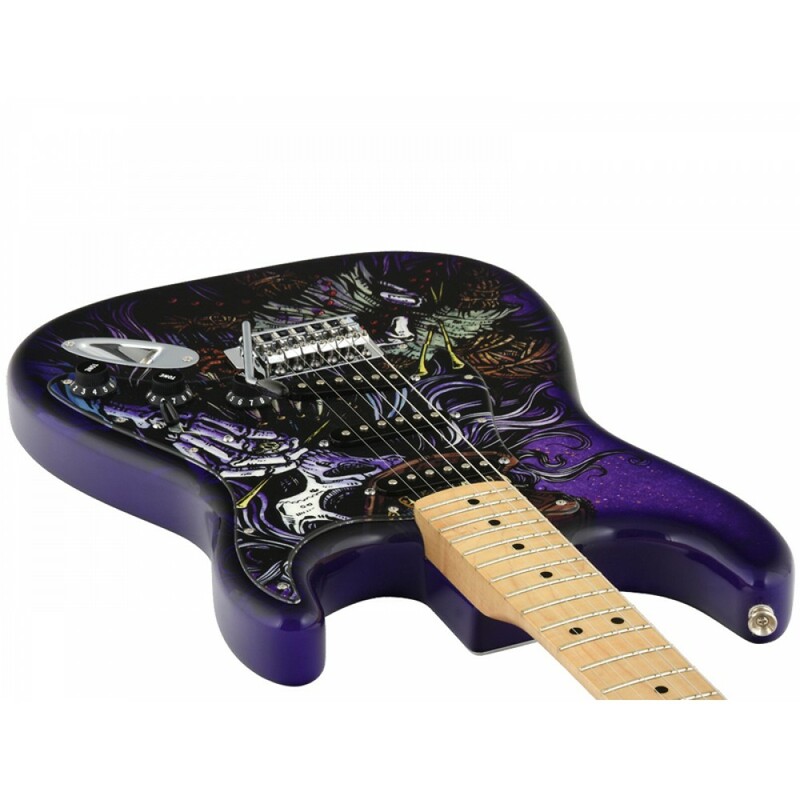 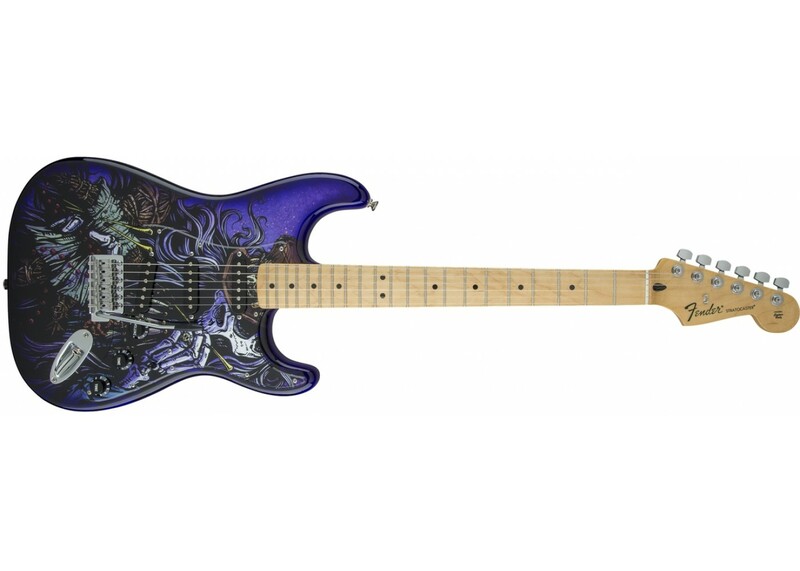 The Special Edition David Lozeau “Voodoo” Stratocaster, wraps the all of the Standard features players love in an eye-catchingly bold purple Voodoo finish. 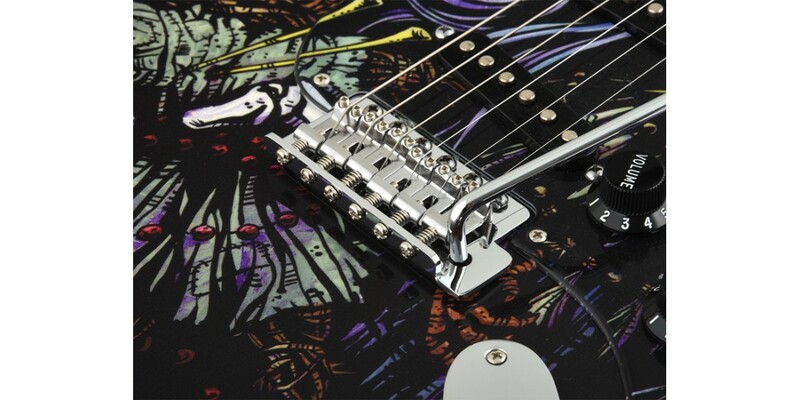 Let the art of Fender and the art of David Lozeau inspire your art.